Arrive Male by Morning flight. Assistance upon arrival and transferred by boat / sea plane to your resort. 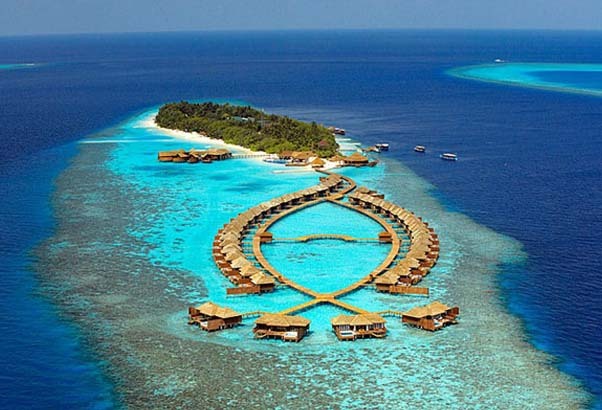 Male is the capital of the Paradise Country of Maldives and is a perfect place to unwind. Rest of the day free to relax and absorb the fresh air and the azure blue waters that so unbelievable. After leisurely breakfast enjoy at the Beach or Pool side or can also do snorkelling and admiring the fabulous undersea life this reef has to offer you. In the evening enjoy the Live Bands. Full day to relax at the beach. 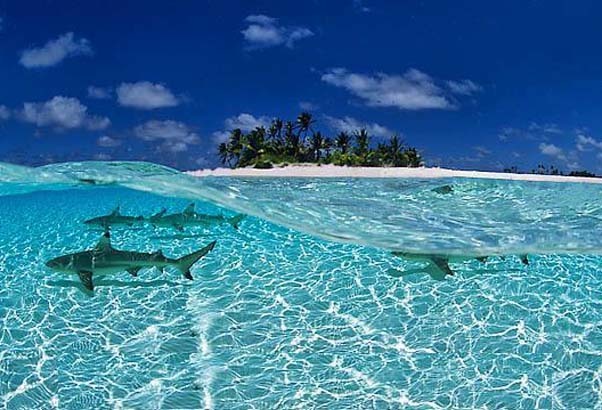 If you are an avid diver there are some excellent dive sites available. If you are not, well you can still get a course at diving by professional PADI experts and at the end of your stay you would have indulged in many dives! Spend the rest of the day on the white sands or in the Pool.